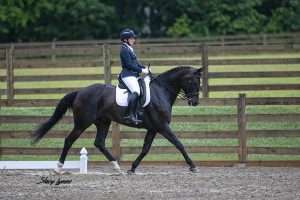 Schoolmasters at all levels available for lessons. Lunge lessons a specialty. Sales horses accepted for training and sales. 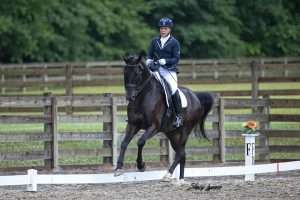 Horses also available for sale in dressage, hunters and jumpers.